The lighthouse is found at the coordinates 44°53′17″N (North) and 13°45′11″E (East), Adriatic sea, Croatia. Peneda Lighthouse is situated in Istria. It was built in 1877 by Austro Hungarian Empire. The height of the lighthouse tower is 15.0 meters (49.0 feet). The focal height is 20.0 meters (66.0 feet). 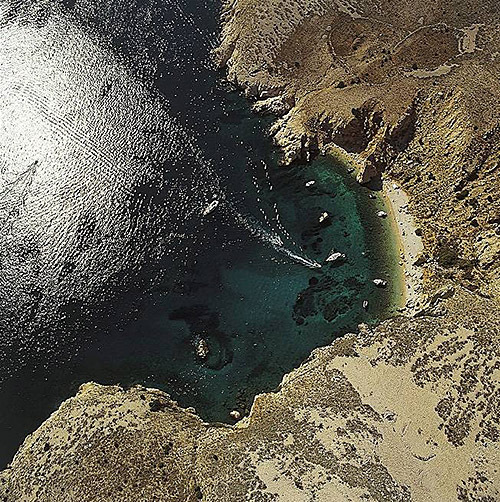 The nominal range of the main light is 11.0 nautical miles (20.0 kilometers). Verudica Lighthouse in Pula, istria is 5.48 miles away. Porer Lighthouse in Istria is 11.23 miles away. Sveti Ivan na Pucini Lighthouse in Istria is 12.67 miles away. Marlera Lighthouse in Medulin is 13.50 miles away. Crna Punta Lighthouse in Koromacno is 19.77 miles away. 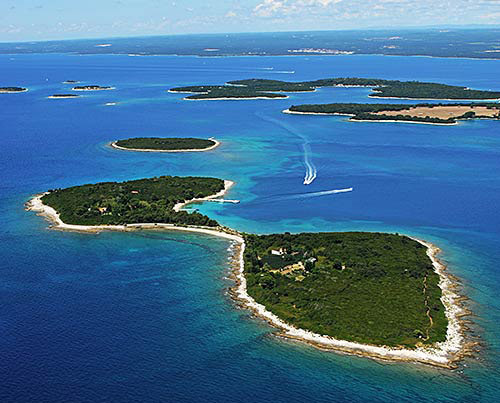 ACI Marina Pula in Istria at a distance of 4.58 miles. 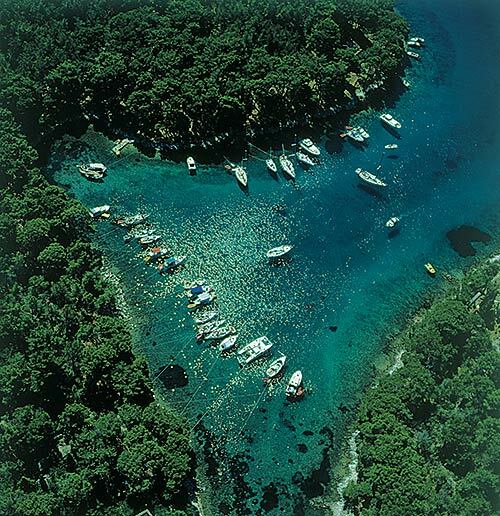 Marina Veruda in Istria at a distance of 5.55 miles. ACI Marina Pomer in Istria at a distance of 8.61 miles. ACI Marina Rovinj in Istria at a distance of 14.17 miles. Marina Valalta in Istria at a distance of 15.44 miles. 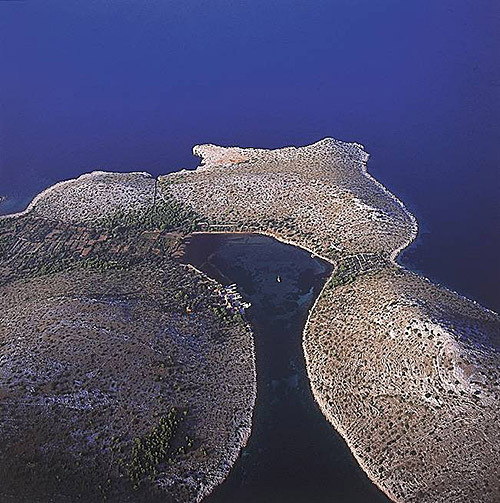 Sveti Jerolim (Brijuni) Island at 1.69 miles away. 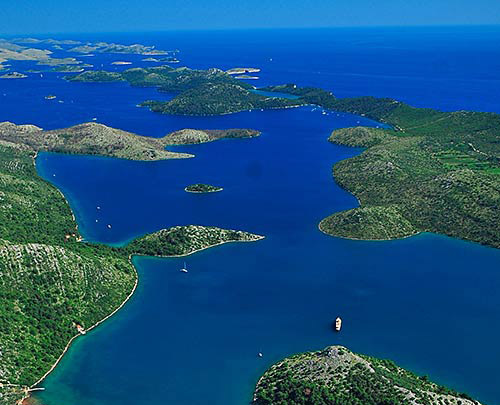 Veliki Brijun Island at 1.86 miles away. Krasnica Island at 1.88 miles away. Galija Island at 2.20 miles away. Kozada Island at 2.44 miles away. Mali Brijun Island at 3.33 miles away. Sveta Katarina Pula Island at 3.56 miles away. Sveti Andrija (Pula) Island at 3.73 miles away. Gaz Island at 3.82 miles away. Uljanik Island at 4.19 miles away.